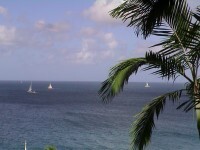 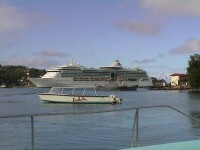 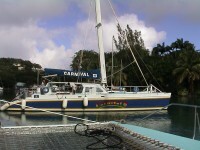 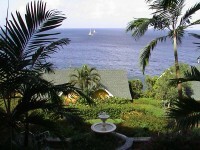 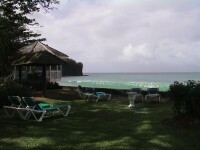 We have just arrived home from our trip to St Lucia in January 2002. 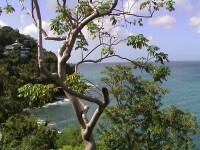 For those that haven't heard the news, and those that have and don't believe it... Sharon and I got married at midday on 17th January 2002 on the Caribbean Island of St Lucia!! 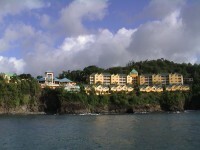 We stayed at the Sandals St Lucia Golf Resort and Spa and had an amazing time. 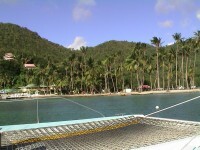 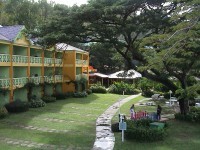 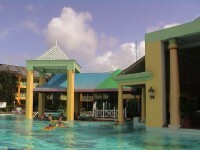 I would go back there again tomorrow if I had the chance - it was a stunning resort. 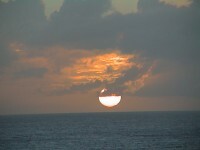 Unfortunately, due to space limitations, I am unable to offer a higher quality video for download. 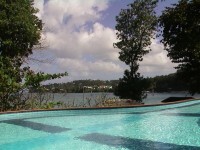 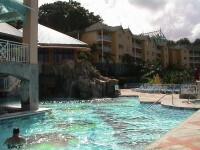 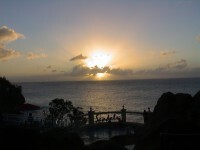 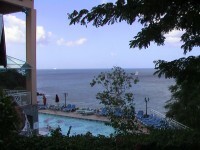 We stayed at the Sandals St Lucia Golf Resort and Spa, and had a great time. 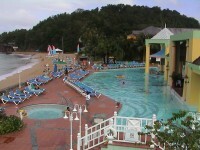 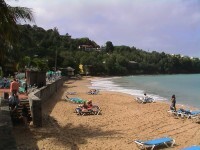 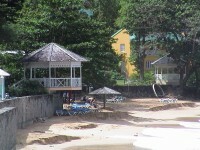 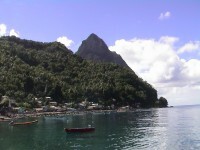 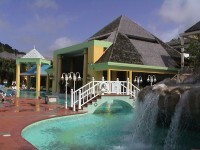 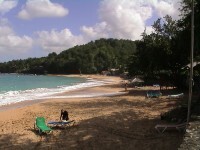 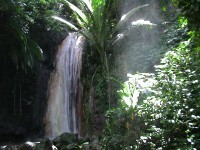 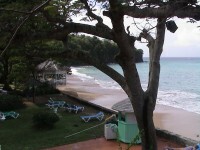 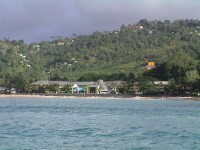 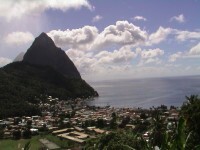 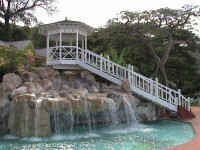 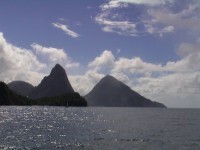 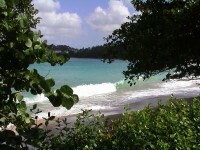 Click Here to go to the Sandals St Lucia website.